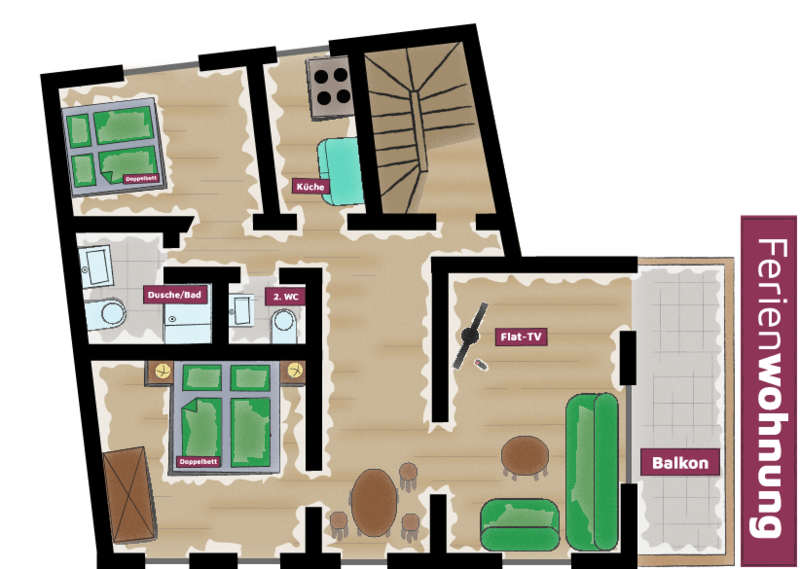 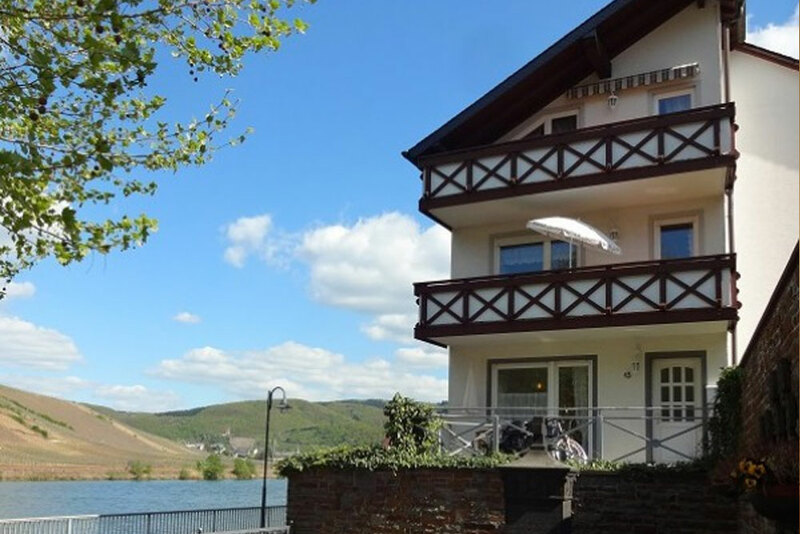 Our two apartments are located in a neighbouring house directly on the Moselle, only 30 metres from the house. 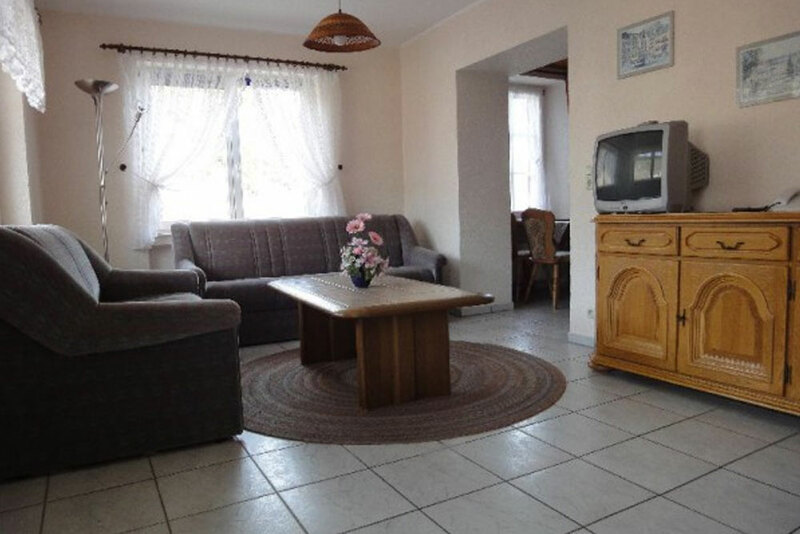 You are in a former winegrower’s home and are equipped with two separate bedrooms, kitchen, bathroom, guest toilet, living room with sofa bed and balcony to the Moselle. 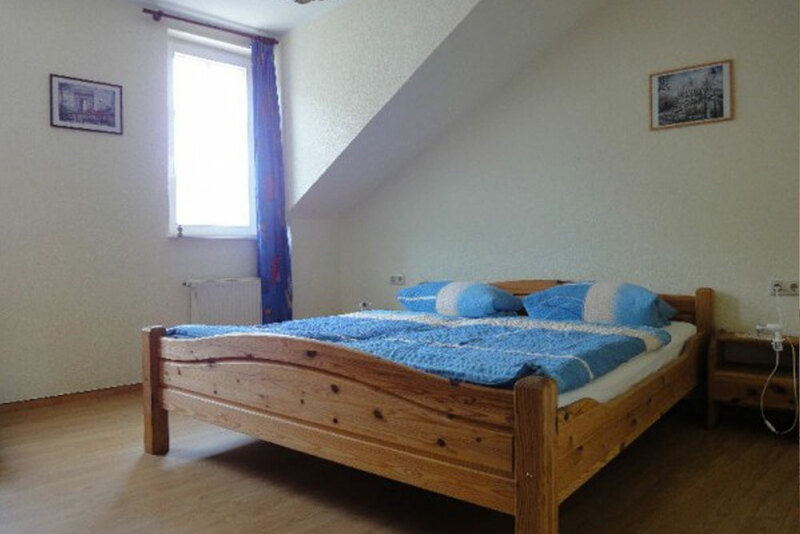 Please note that a reservation of our holiday apartments is only possible after 2 days stay.